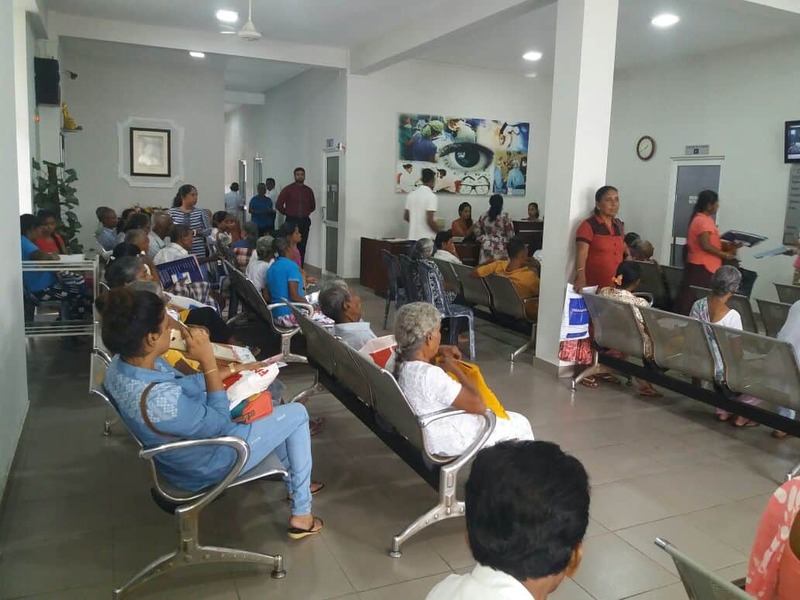 67 YEARS OF PROFESSIONAL SERVICE IN EYE AND HEARING CARE-Ds Jayasinghe optician in colombo. 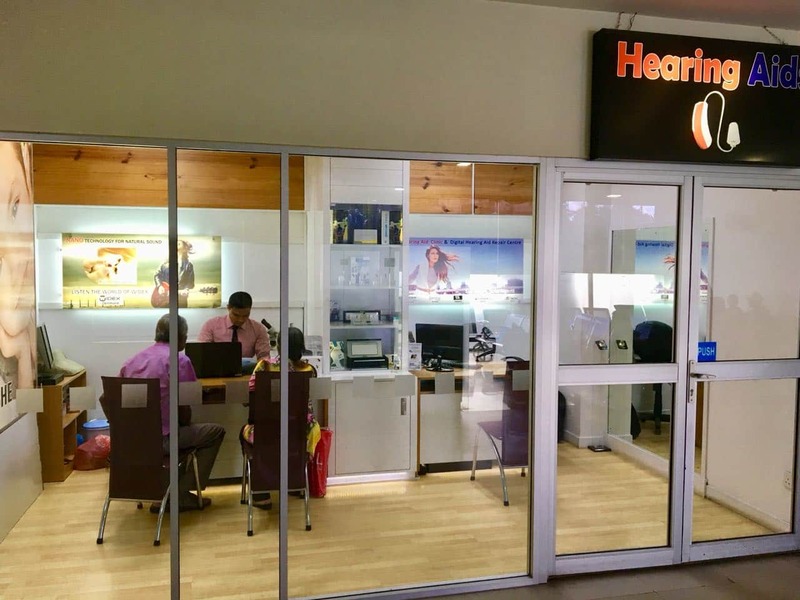 D.S JAYASINGHE OPTICIANS IS DEDICATED TO SERVE THE NATION WITH EYE AND HEARING CARE SINCE 1950. 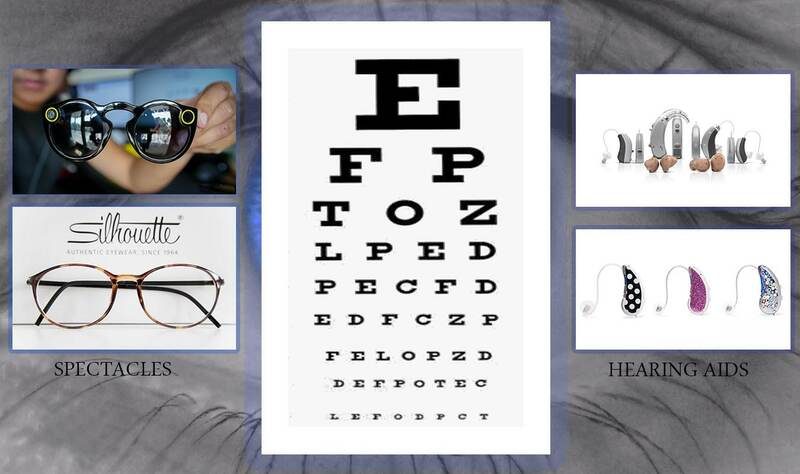 OUR PROFESSIONAL STAFF WILL ADVISE YOU TO SUIT ALL YOUR NEEDS USING LATEST TECHNOLOGY TO EXAMINE YOUR EYES AND EARS. “D.S. 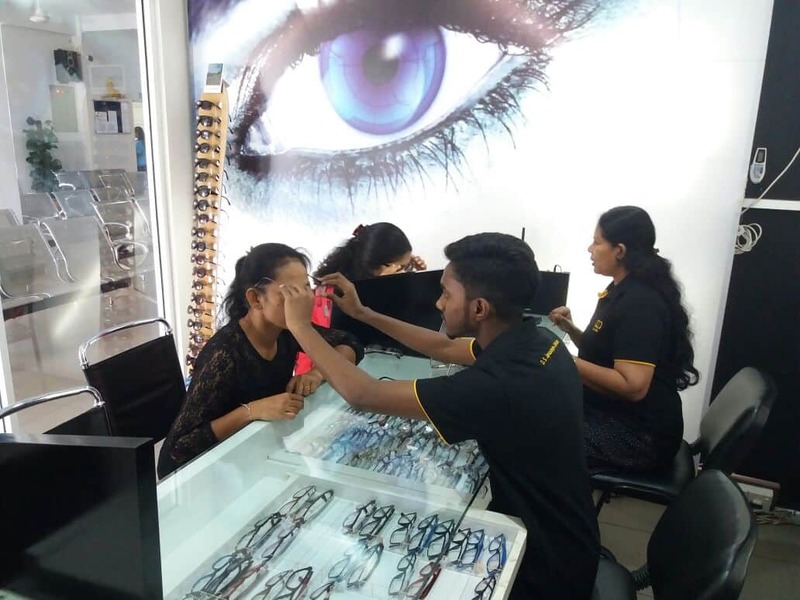 Jayasinghe Opticians”a well-recognized name in the optical world since 1950, who are pioneers as ophthalmic and dispensing opticians in Sri Lanka. D.S. Jayasinghe Opticians offers a complete range of eye care services including vision testing for glasses and contacts Lenses.